One of the best ways for a small business to get on the map is to have the CEO and/or other key members of the executive team establish themselves as thought leaders in their industry. A perfect example of this is the fact that you are reading this story on Small Business Trends. The small business experts who contribute to this site are hoping that their insights will pique your interest and encourage you to find out more about them and their businesses. Thought leaders have myriad online avenues in which to broadcast their expertise and, hopefully, use those broadcasts to generate business. With the advent of social media, small business owners and experts now use Facebook, LinkedIn, Twitter and YouTube (among other social media platforms) to get the word out. Recently, Google introduced Google+, the search engine giant’s entry into the world of social media. 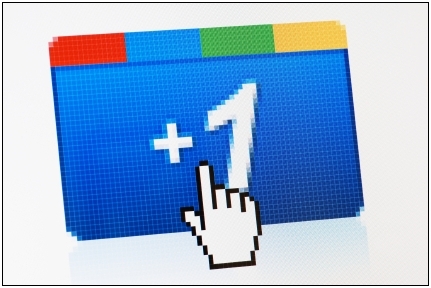 It shouldn’t come as any surprise that Google+ has a cornucopia of features and has been catching on like wildfire.